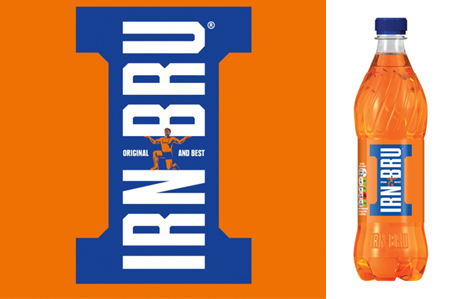 Founded and Incorporated in 1997 by a native born Scot. 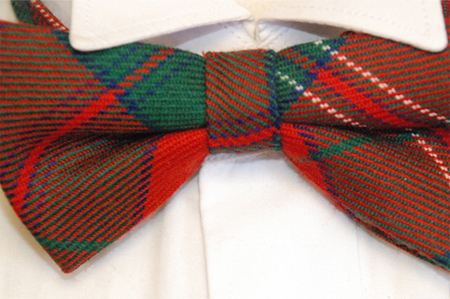 Based in Charlotte, North Carolina, the company was initially involved with the supply of Scottish food products and unique gift-ware and then evolved into weaving and supplying tartan plaid fabrics and merchandise in worsted wool and non-wool fabrics. 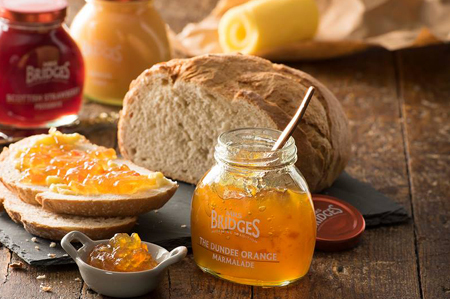 Importer and distributor for several fine Scottish food companies. 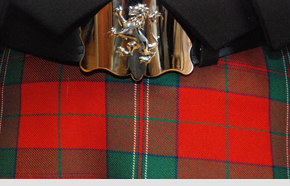 US distributor for a number of Scottish mills specializing in tartan plaid apparel. 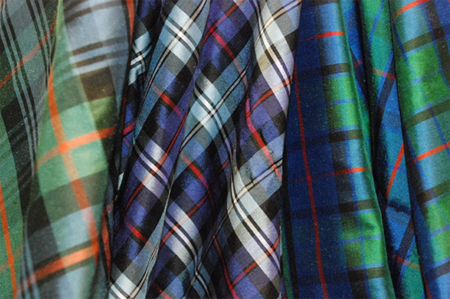 Sale and Distribution of Scottish Woolen Blankets in a variety of Colors and Patterns. Great Scot International is the exclusive importer of Jack Daniels Whiskey Fudge Caramels. Jack Daniels Whiskey Fudge Caramel products are available for wholesale distributors and directly to retailers. Retail Customers: Order our products online at the following websites.